Your website’s visualization plays a huge factor when you’re running a niche based website. Aesthetics play an important role in different niche based communities. This is even more so for any Retro themed website. Essentially, A retro or vintage styled design puts a lot of emphasis on old and antique beauty. Moreover, if you’re running a retro-themed website, you want your website to emulate an aged vibe without it feeling off-putting. So if you want to add a bit more beauty to your website, why not integrated your website aesthetics with a bit of Retro influenced culture? This is the exact purpose behind the existence of Retro WordPress themes. In essence, Retro WordPress themes are designed to reproduce a more old fashion, vintage styled notion. This includes using softer color palettes, unique background design, and page layouts and more. Comfort is a key factor in using a Retro WordPress theme as well and a great one at that. Best Free WordPress Travel Themes for Travel Agencies and Blogs 2019! Traveling to new and exotic places is an experience that many enjoy. However, these days, there is more to adventure than just the act of traveling to a new place. The accessibility of the Internet allows us to help others catch up to our experiences using images, vlogs, Social media and travel blogs. WordPress, being one of the best CMS platforms on the planet, obviously provides you the tools for all of these activities. But why not go that one small step further and use a WordPress Travel theme designed for these purposes. With the release of WordPress 5.0, WordPress has really stepped up the level in content management systems. The inclusion of Gutenberg editor as its default editor enables you to build many awesome pages. It uses blocks to customize your content on your website. So, any of the blocks can be repositioned anywhere you want on the website. This opens a new age of customization in WordPress content management. This has also helped WordPress to be at a competitive level with other content management systems. Now, if you want to start up a new website or upgrade an existing one with the help of WordPress, it is very important that the website is WordPress Gutenberg compatible. This article will be really helpful for you if you want to make your website Gutenberg compatible. 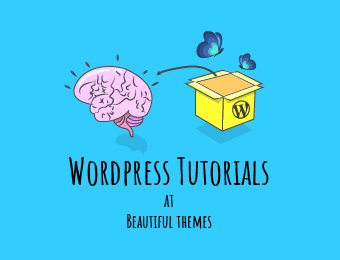 Therefore, we have listed a number of best Gutenberg compatible themes in WordPress in this article. 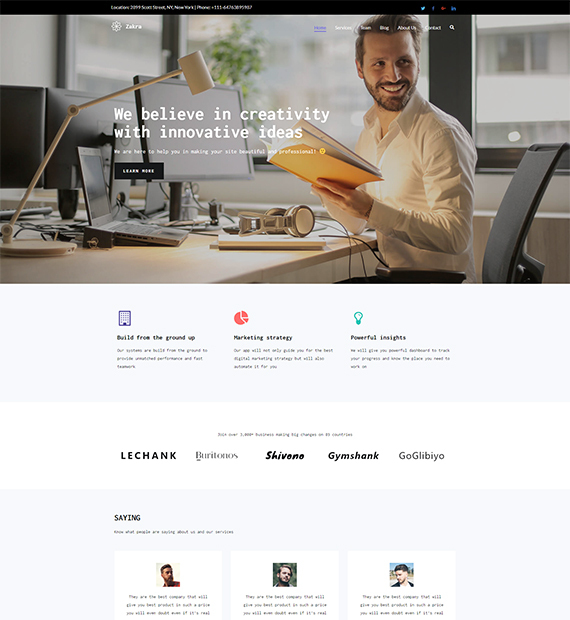 These free WordPress themes are carefully selected to help you create an efficient Gutenberg compatible website. So, all these themes fully support Gutenberg. 20 Amazingly Elegant Wedding WordPress Themes For Every Kind Of Matrimonial Sites! A wedding is a huge deal whether you are the couple who are tying the knot or the one arranging it. And today here at ThemeGrill, we wanted to make the whole process easier for you. If you own a company that is based on the marital niche for example cake decorators, event planners, boutiques, or more, a professional website to represent your purpose is a must. Apart from this, to stand out from the rest and to create something memorable, the popularity of wedding websites with couples have also increased. Surely, there is no downfall in getting a site created for the special occasion!